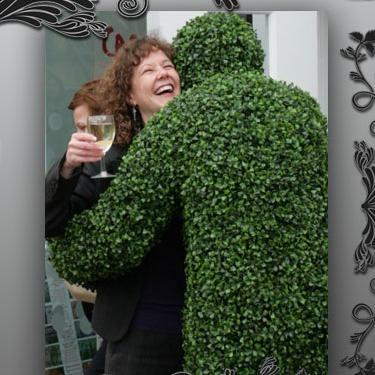 Our Living Statues are an enchanting addition to any occasion. And they do more than just stand still! 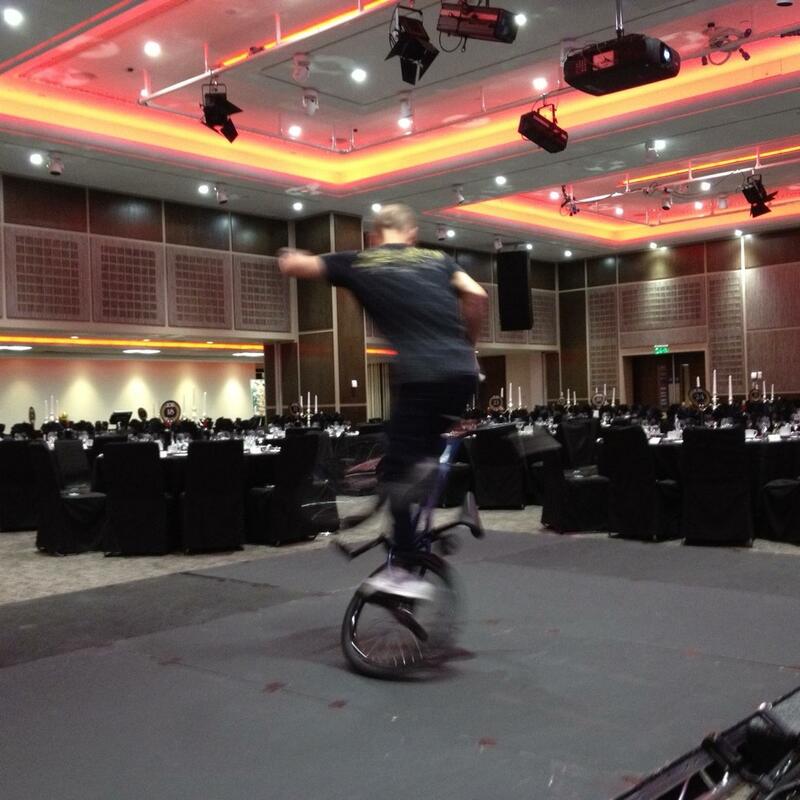 With many years of experience performing at events all over the world you can be sure you're getting the very best. The finest human statue artists in the business will tailor the perfect performance for your event. Whether you want stone still or scary, comedy or chaos - our Living Statues can do it with aplomb. 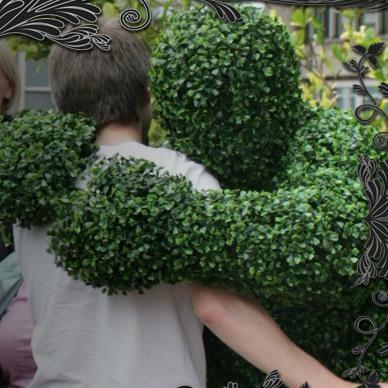 Our Living Statues include Topiary- the human trees, The Grumpy Gardener, Stone Angels and many many more. 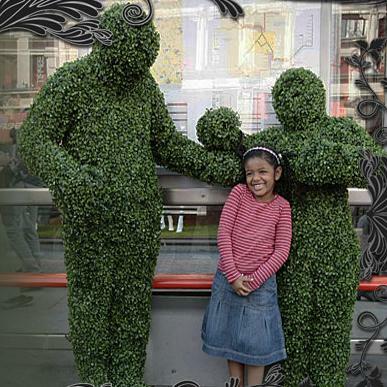 For more information about our Living Statues, please contact your Account Manager.